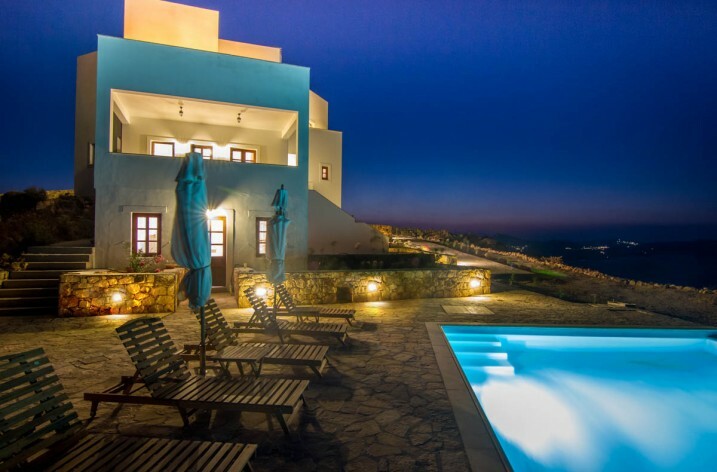 Thirty travel insiders from 15 countries gathered in Greece to exchange ideas, learn and work on project ideas to promote Ios island and help build the future of tourism in Greece. The Travel Massive Island Unconference was held on July 18-26 by Travel Massive, the world’s largest community of travel industry insiders. The event was hosted by LuxurIOS Island Experience, a local brand that wants to show a different part of the island away from the famous party scene. The aim of the Unconference was to bring experts, innovators and adventurous travel professionals together to learn, create ideas and share knowledge about how they can make a positive impact in travel for the island of Ios, and explore its (sustainable) future. It was focused on three (3) key themes: video and creative content, sustainability and local tours. During the week of the Unconference, several unpanels were hosted. During those, self-nominated experts were talking about their areas of interests, including traveler’s life cycle, distribution channels, guests’ experience, sustainable tourism, videos, the benefits of YouTube and even SnapChat. According to Travel Massive, the highlights of the unconference were the projects that presented different ideas on how to bring additional value and improve the overall guests experience on Ios. 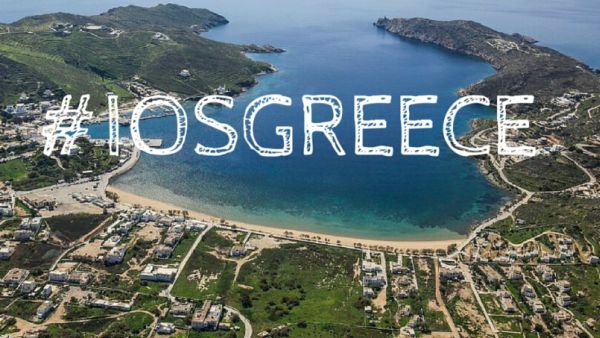 “We spent an amazing week, full of discoveries, new ideas, meaningful conversations, brainstorming, live blogging, sharing and connecting in true Travel Massive style on Greece’s most beautiful island”, was posted on Travel Massive’s blog, after the unconference was finished. The Travel Massive event was the highlight of The Luxurios Storytelling Project, which saw digital story tellers from around the world presenting various parts of Ios for the whole month of July. 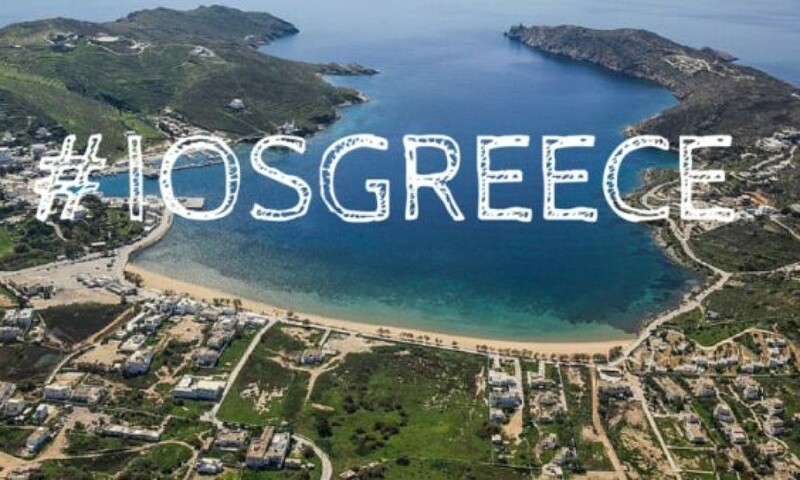 An integral part of The Luxurios Storytelling Project was #LifeOnIos, a creative social media campaign, jointly organized by LuxurIOS Island Experience, Travel Concept Solution and the Greek National Tourism Organization (GNTO).